While some people have been quick to write off Windows 8, the head of the Windows business insists that the three-month-old operating system is off to a solid start. Microsoft has said it sold 60 million licenses as of last month, and Reller notes that many of the most anticipated tablet and convertible models are only now coming to market. In particular, Reller says that there were fewer touchscreen models than the company had hoped to see at launch. Several of Microsoft’s PC-making partners have said that Windows 8 got a slower-than-hoped-for start, despite Microsoft’s huge marketing push. 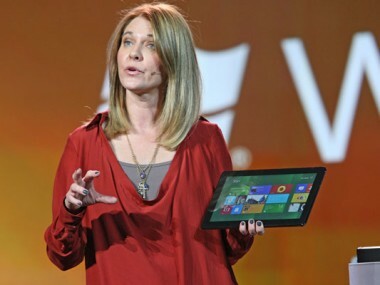 For her part, Reller says Windows 8 was designed to be an operating system that could run on tablets and computers for years to come. 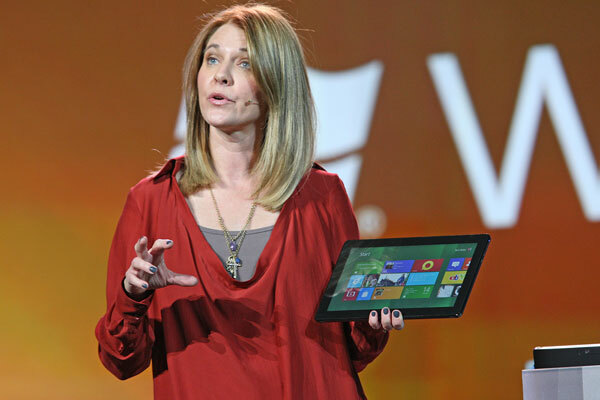 While she declined to forecast whether the overall Windows business would grow this year, Reller said that Windows 8 is designed to allow the company to compete in both tablets and computers, an overall market that is growing, as opposed to just the PC market. “Clearly, we think that presents opportunities for growth,” Reller said.